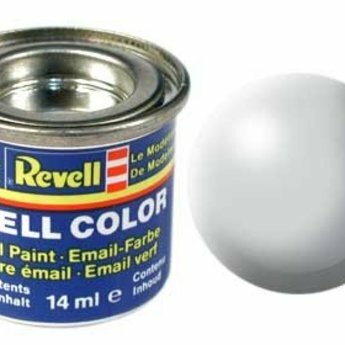 Revell Email Color is a synthetic resin enamel paint, which does not damage the surface of plastic models. Also, many other materials may also be painted paint with this e-mail. All colors - except signal colors - can be mixed together and can be diluted with Revell Color Mix. As a result, the paint can not only with brushes, but also be used with a spray gun. This bottle has a capacity of 14 ml.